If Texas were an independent country, then Texas would be the 10th largest economy in the world. Only California has a larger economy in the United States. Central Texas boasts top employers, such as Baylor Scott & White Health, III Corps of the United States Army, Texas A&M University, and McLane Company. Folks flock from all over the U.S. to the Central Texas area for employment at these renowned organizations. Relocating to a new state for a job advancement is an exciting venture, but the abrupt life change can also have its challenges. One of the most prominent challenges is what to do with all of your belongings while you get settled into a new city and / or state. When relocating for a job, it is common to live in temporary housing (often paid for by the employer) while getting settled at a new job, selling an old home, and finding more permanent housing. Luckily, Central Texas, like having great employers, is also home to one of the most well-run and managed self storage companies in the United States. Amy’s Attic Self Storage facilities are among the most highly rated (over 4.5-star Google rating) storage facilities in Texas. The friendly, knowledgeable, and professional staff at any of the seven Amy’s Attic locations would be happy to assist in welcoming you to Central Texas. Our commitment to customer service means that we will go the extra mile for our customers, especially if they are in the middle of a stressful life change. 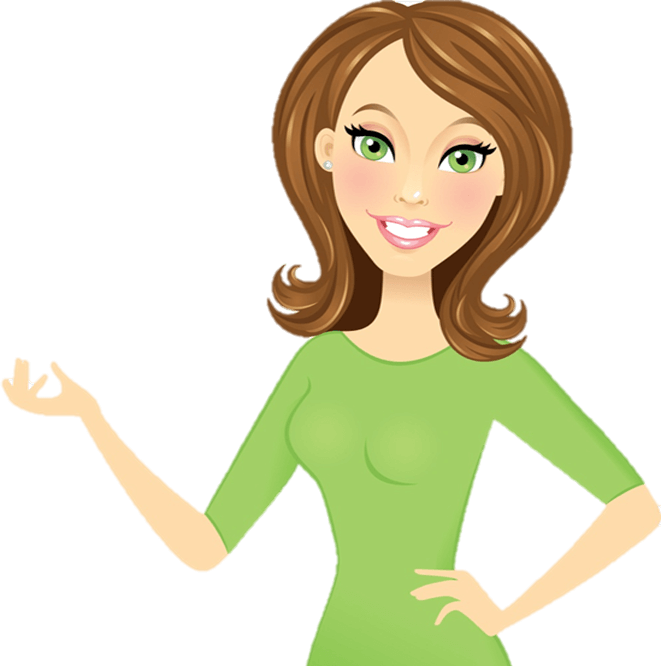 Amy’s Attic also offers a number of convenience features to help make the transition a little easier. If your employer is covering your storage expenses (paying for them directly), we are happy to coordinate with the HR Department of your employer to process the monthly storage invoices / payments. If your employer will be reimbursing you for corporate storage expenses, then we are happy to provide you with an itemized expense receipt at any time. 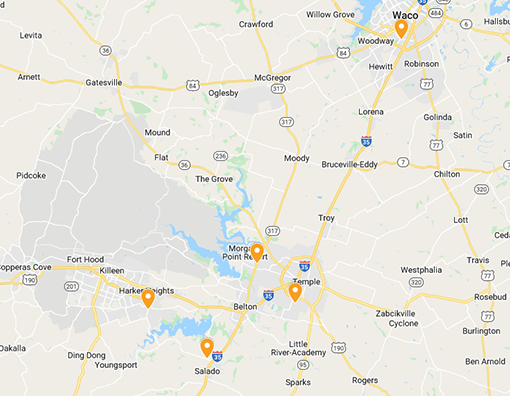 The table below shows which Amy’s Attic location is closest to a few of top employers in Killeen, Harker Heights, Copperas Cove, and Belton. Secure temporary housing and rental truck (or reputable, licensed, and insured moving company). Consider renting an already furnished house on Airbnb, VRBO, Booking.com, or TripAdvisor Rentals. Decide on and secure transportation for when you arrive at your new location. Do you want to ship your car? Do you prefer to rent a car? Is public transportation available? Save all moving and travel receipts. NOTE: If you are relocating for a new full-time job 50 or more miles from your current residence, you can deduct packing, transporting, and storing expenses from your taxes. Begin forwarding mail several weeks before you move. Obtain packing boxes. Many grocery stores will give you discarded boxes for free. Get rid of things you don’t need. If you are moving to a warmer climate, you will not need a ton of heavy winter coats (or snow shovels). Selling, donating, and discarding will help make packing and unpacking a little easier when you arrive at your destination in Texas. Consider holding a yard sale and giving away items that cannot sell. Pack a box of essentials to keep with you to use before you have full access to the rest of your belongings. It is suggested to include in this box those items you cannot afford to lose, such as important documents. Consider storing items that are sensitive to temperature and humidity (furniture, linens, books, electronics, etc.) in a climate-controlled unit. Make sure to change Driver’s License, Bank (if applicable), and billing address for all bills upon arrival in your new city. Amy’s Attic Self Storage looks forward to welcoming you to the “The Lone Star State,” aka the Great State of Texas!